BEING PART OF OUR INCREDIBLE TEAM. Beside tangible values that Dong Phuong Group has achieved, human resource is the important value that Dong Phuong group has accumulated and nurtured over years. It is the key for each and every success of the group. 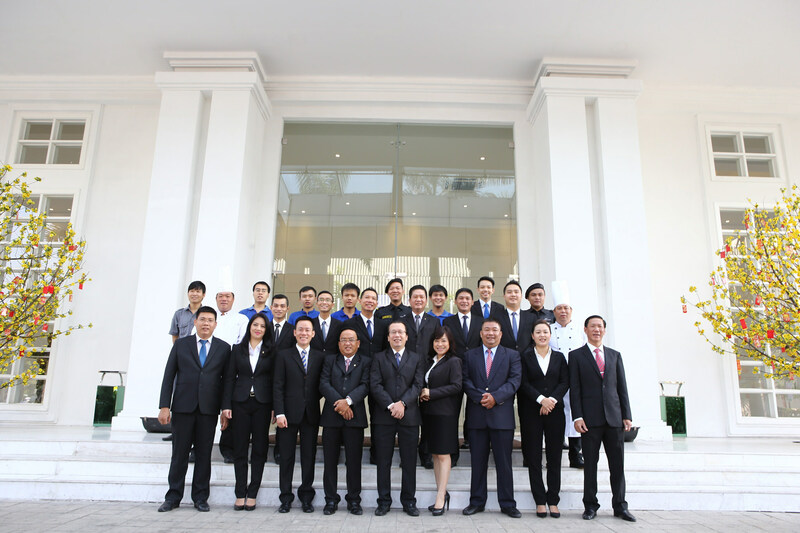 Today, Dong Phuong Group has gathered competent high ranked managers and proactive and creative staff force.